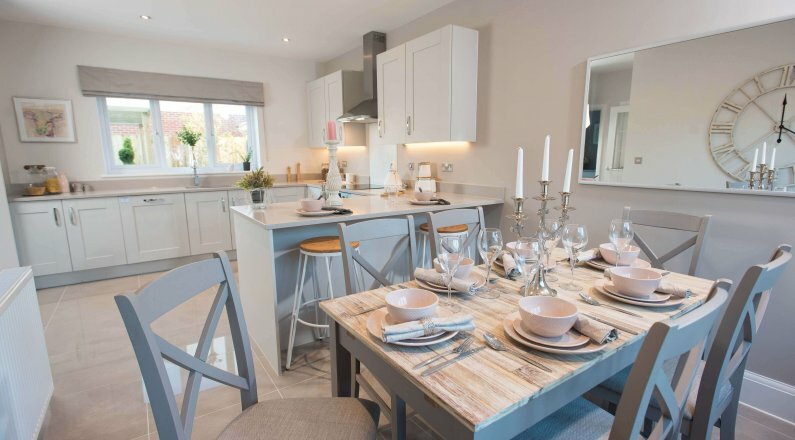 Berryfields is an exciting new development of 1, 2, 3, 4 and 5 bedroom homes, close to open country but just a 10 minute drive to Barnstaple Town Centre. 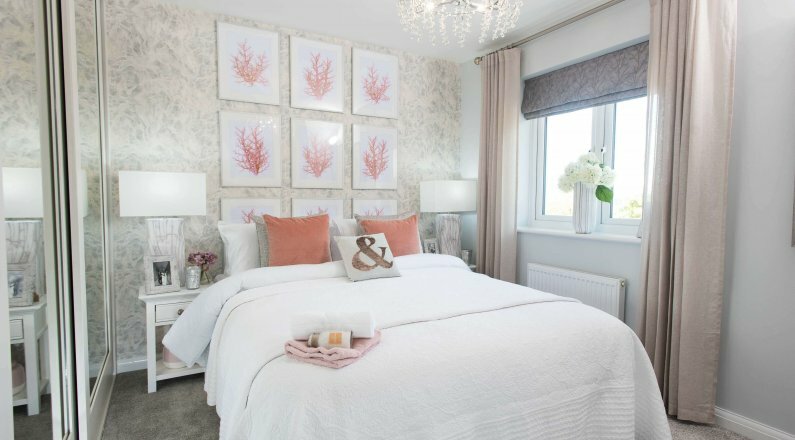 Designed and constructed by multi award-winning Cavanna Homes, Berryfields is a super development of beautiful new homes located in Barnstaple, North Devon’s premier town. 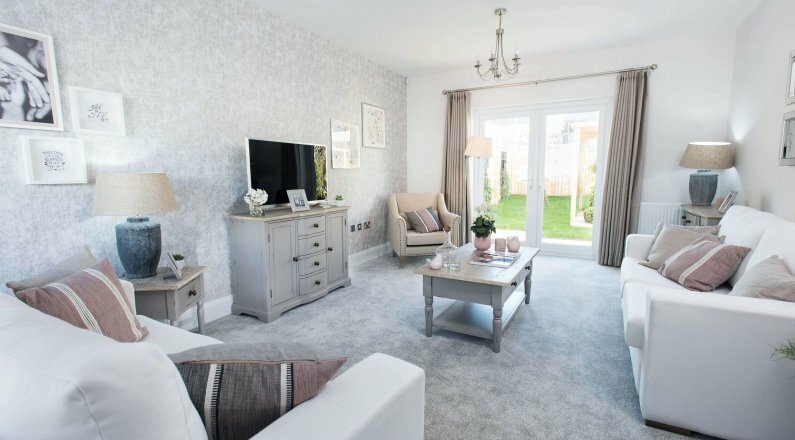 Berryfields is positioned in Roundswell on the edge of Barnstaple, close to open country but still only a 10-minute drive from the centre of this busy town and its railway station. The development is a mix of 86, 1, 2, 3, 4 and 5 bedroom terraced, semi-detached and detached properties, each with dedicated parking. They are designed in twelve different styles and feature a variety of external finishes that are in keeping with the local area. 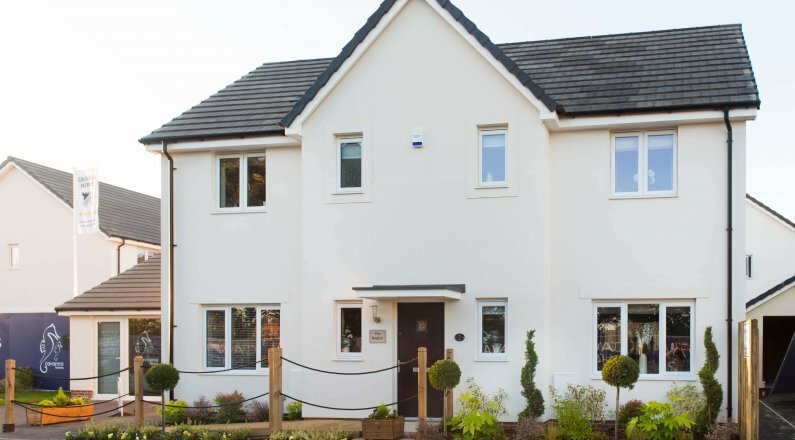 Inside, the houses boast a contemporary appearance, offering owners a stylish, easy to maintain home. Shops and supermarkets are within walking distance of the development and a number of bus services operate in the area. Berryfields is conveniently situated just off the A39 (Atlantic Highway) which connects North Devon to Cornwall and near to the A371 to the M5. 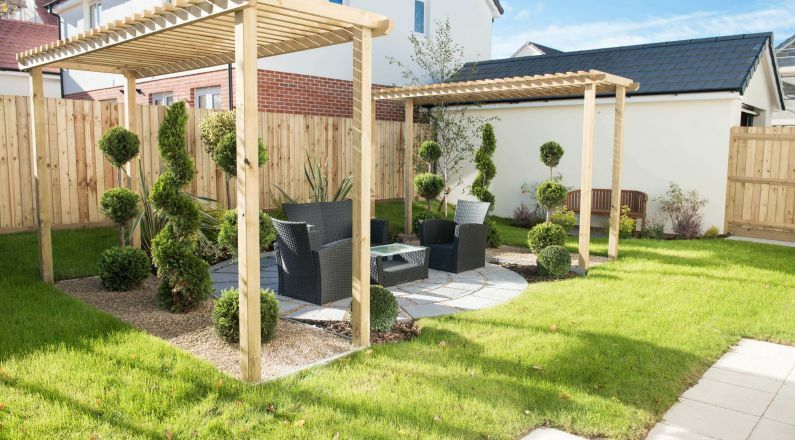 For peace of mind, all of the properties come with a 10 year NHBC warranty, while Cavanna Homes provides initial customer support for two years.